Last edited by wildcard; April 10th, 2013 at 23:31.. So lemme see if i got this right. 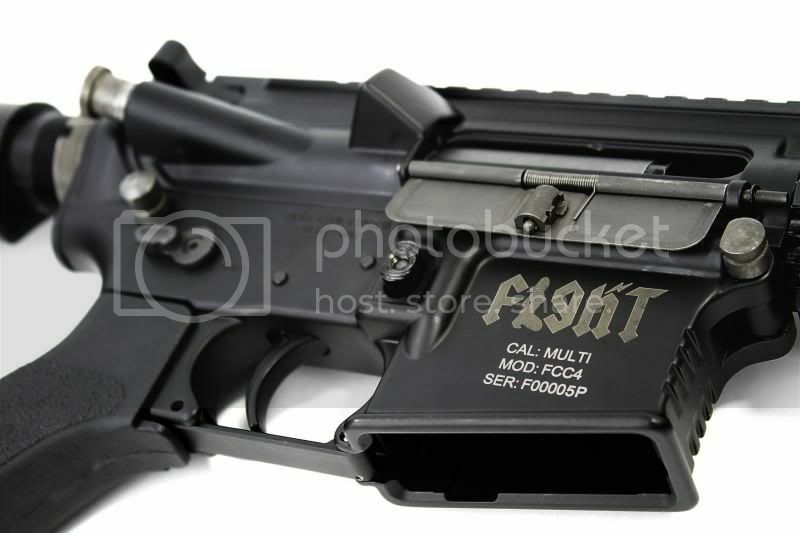 This is efectively a PTW but with all the FCC goodies that make FC custom PTW's "beter,faster,stronger" then stock ptw's and half the cost? If this is the case well damn looks like its finnaly time for me to get a "TW"
Cpl questions tho. The electronics, how water resistant are they. 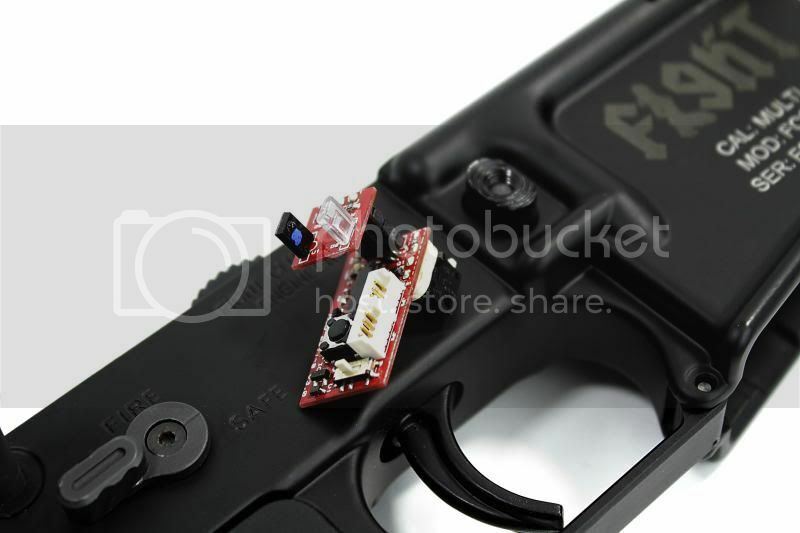 I know ptw electrics fizzle out often due to moisture but also heard the fcc replacements are prety water resistant will this be the case with these? 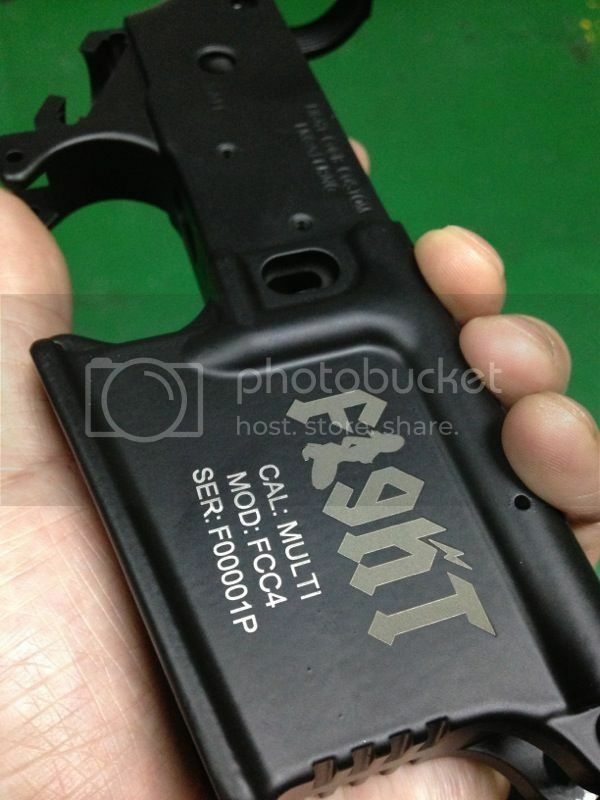 Lastly what are the chances of a "416" type i dont expect hk trades or amything just the frontset/upper. 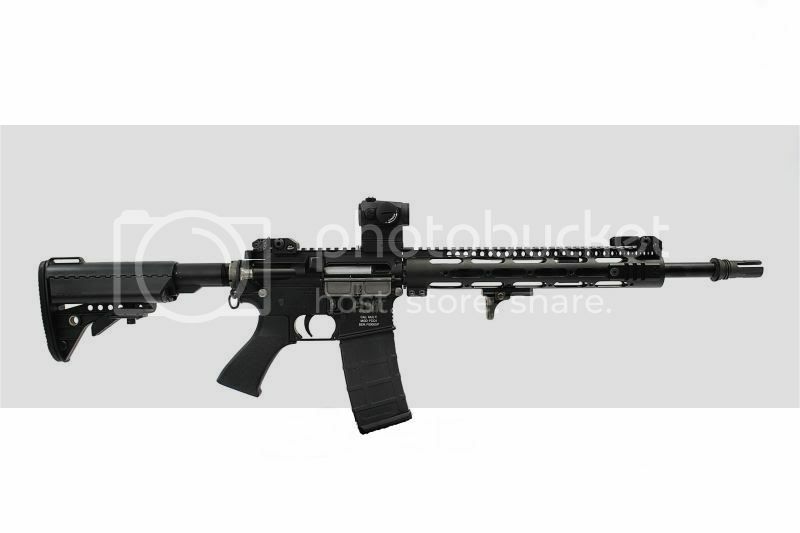 I dont mind m4's but i love me some 416's. In closing thanks FCC for bringing the "TW" to the average guy with im surd the quality we have come to expect from FC Customs at an afordable price for poor fellas like myself. 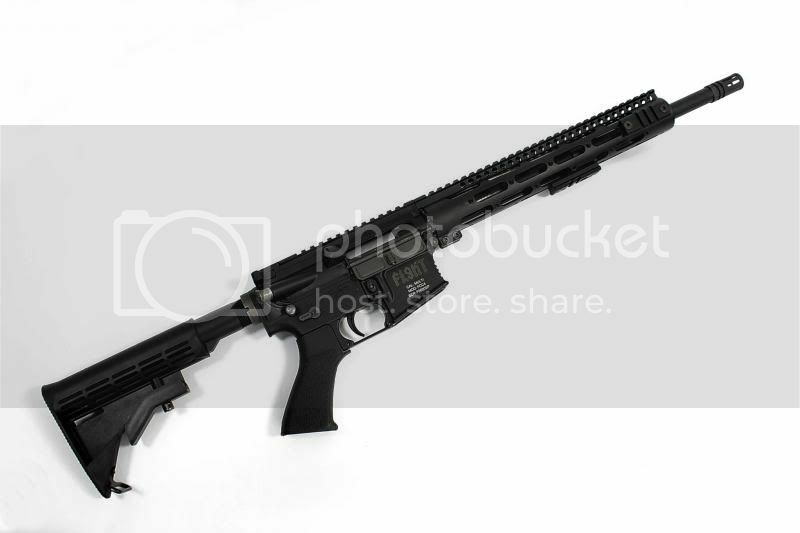 With fcc's easter discount you can buy that 416 upper now for around 800 bucks. Lotsa great deals right now. 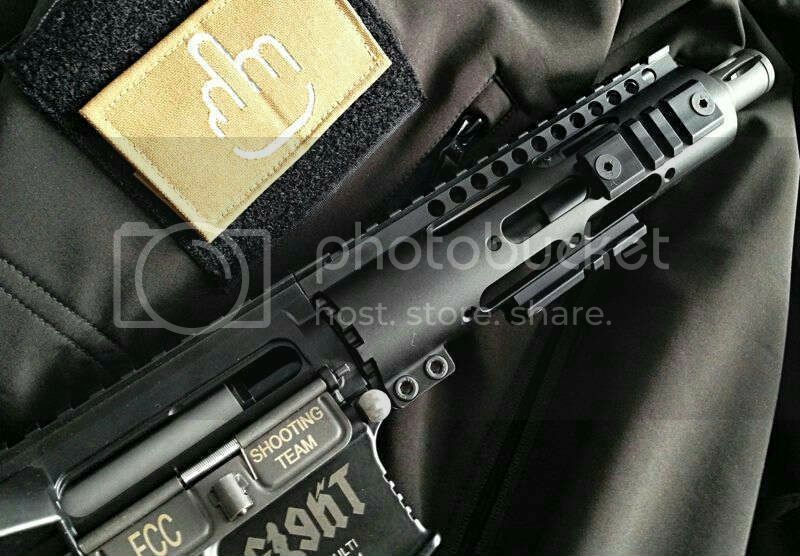 Check out there page, I personally bought the 416 full kit and its gorgeous. @ iggyspiggy Yes id need a ptw to start with lol. 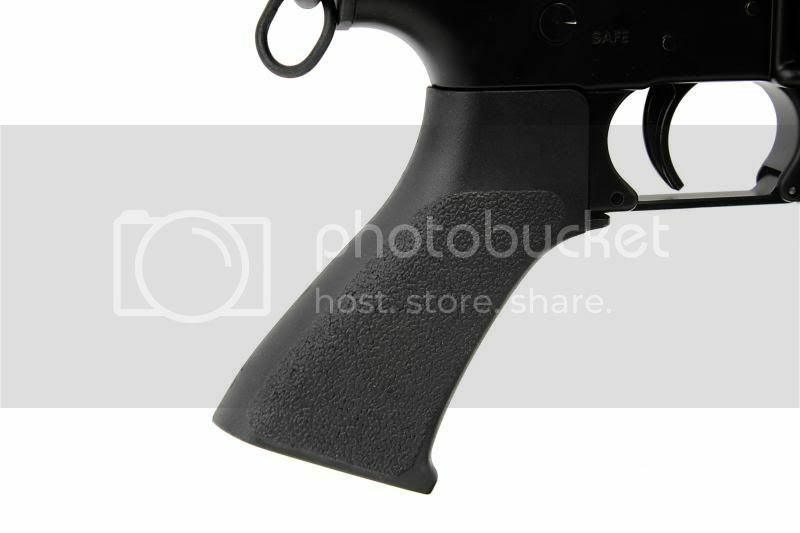 Thats why im wondering about the posibility of one of these full fcc built "tw's" commimg in a 416 type flavor to avoid having to buy a TW and a conversion or a pricey ptw4167 build (yes they are damn nice but if they can fully build their own brand of tw in the 2000 price range then they can likely do a 416 type in the same price range tho if noone asks we wont know or get them to consider it on a future release. @wildcard you say this is a ptw but its not a systema base correct? Its built fully from fcc parts is that right? 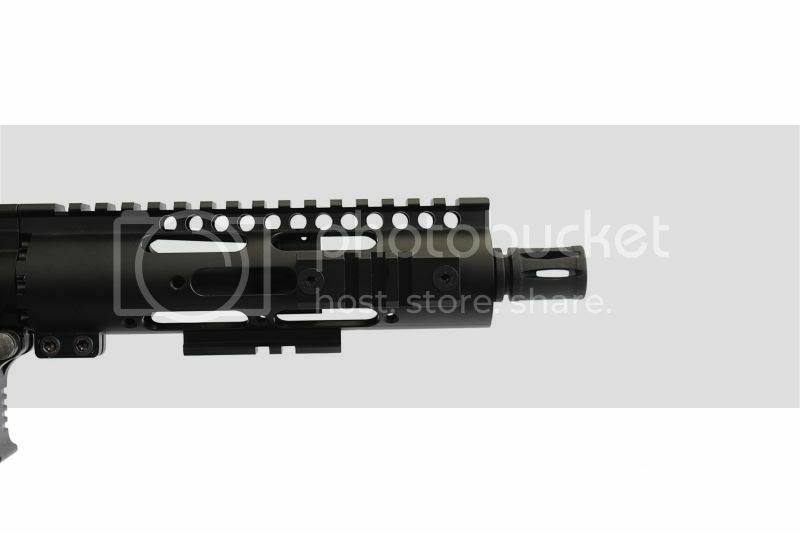 I judge from the price of their custom ptw to this new product that they are cutting out the middle man and just assembling their own quality parts to huild a ptw (and i mean why wouldnt they they build parts that systema owners buy to "upgrade" their guns anyhow it seems like the natural progression seeing as they make enough parts to build a full unit anyhow. Last edited by Hectic; March 23rd, 2013 at 00:04.. Yes id need a ptw to start with lol. 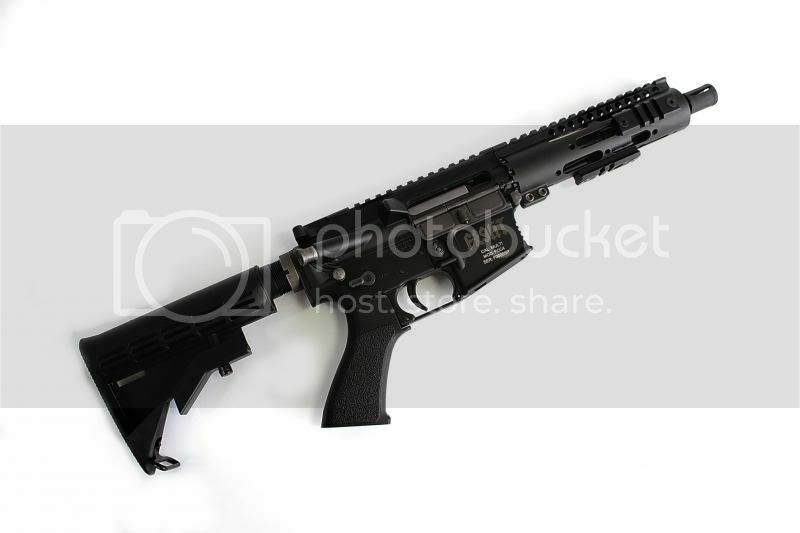 *Edit* Their 416D body is a very close dimension as the real version. Ok first of all Tys is right, WRITE IN COHERENT SENTENCES!! Jk! 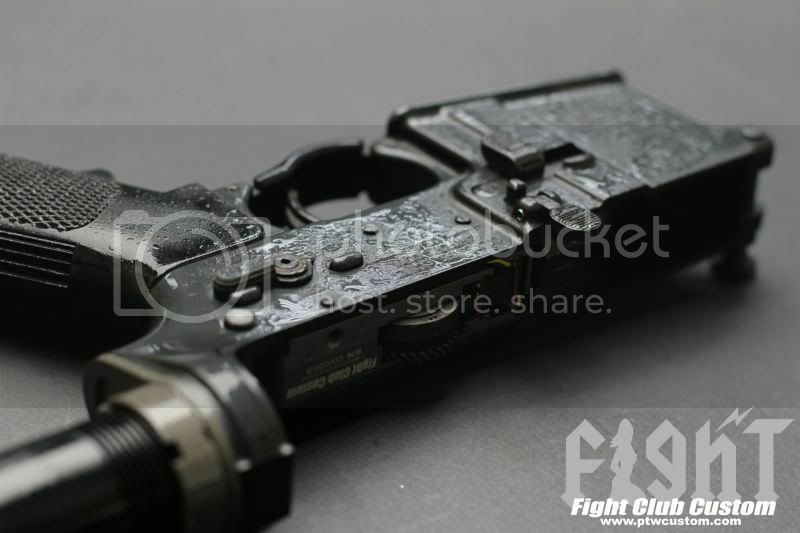 FCC is a player based company, like myself they grew tired of getting crappy service and parts from Systema especially when you are paying in excess of $2K for a toy gun, so they start sourcing out parts and eventually making them themselves. It is a Systema based parts but enhanced such as Hop up, ECU, motors and eventually their metal bodies which are made from T6 CNC aluminum. 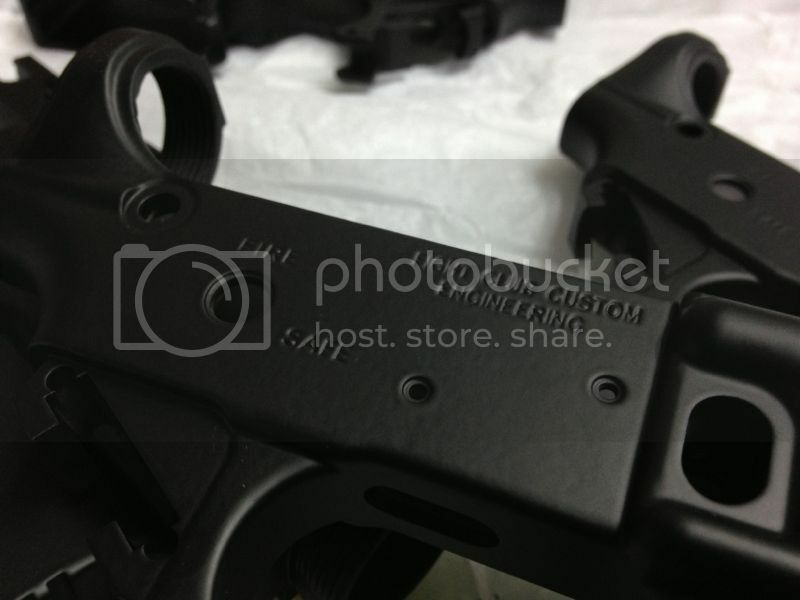 ALL internal and external parts including their full build custom rifle are hand assembled and made in house, every part in the gun will go through their strict QC and QA tested before it even reach the market and I can attest personally about how good their after sales support, which by the way remain to be beaten by any airsoft manufacturer in terms of warranty and support by the CS. You can't compared their CNC body and this new line it's like comparing Apples and Oranges, both are fruit but different, in this case this new line is made with cast bodies and gearbox compared to the more expensive line which consist of lots of CNC sexiness. this new line will give new TW user great value and performance without the heavier price tag of a custom CNC TW. Last edited by wildcard; March 23rd, 2013 at 00:58.. I'll back up their service and support. They are the BEST Asian manufacturer I've ever had communications with, and are extremely open to comms. Facebook has been their primary means since day 1. Best comms of any company I've dealt with and I'm pretty bad sometimes. 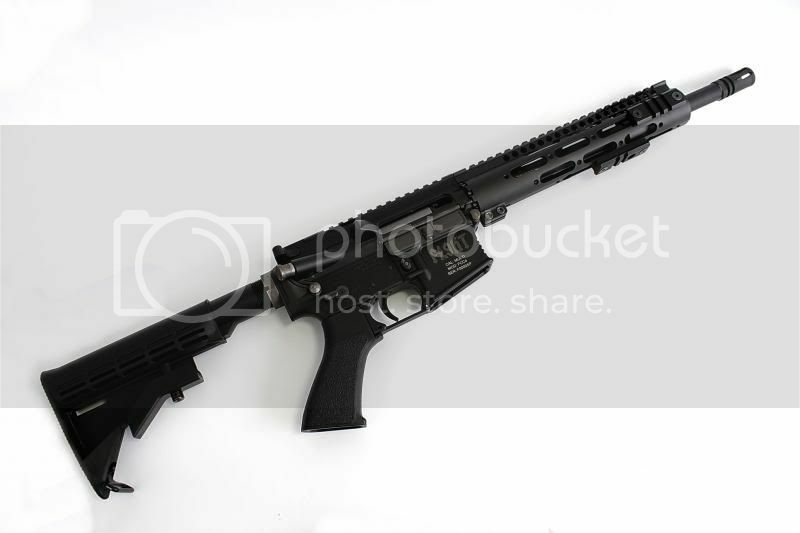 You would never see a similarly equiped TW from Systema for the same price, my former M16A3 after all the modification internally cost me around $2400 and that is before the proper prime body, trying to get parts from Systema or Zshot is like trying to get a bone from a rabid dog. Last edited by wildcard; March 23rd, 2013 at 08:55.. I've heard fantastic things about FCC though, so if I was able to put that kind of money aside for airsoft, I'd be more than willing to give them a try.